I was going to post again about squash, but then I decided to focus on other squishy stuff instead. We don’t really celebrate Christmas and don’t give each other presents, but I may just have purchased this as a non-Christmas present for myself. 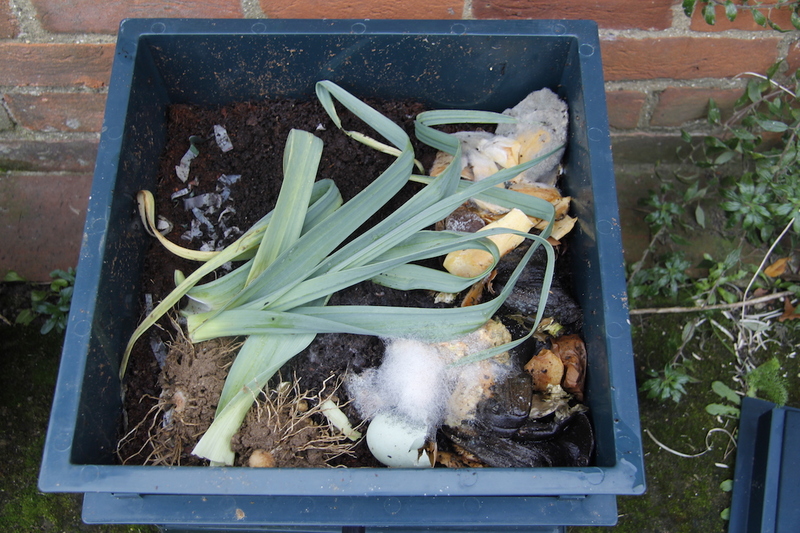 We have a problem with rats and I don’t want to put food in our compost bins anymore so this is stage one of the compost revolution that is happening here. So far so good, the worms have settled in and are exploring the place. I am feeding them choice bits of vegetable peelings while they get their bearings. I want them to feel at home and thrive – really who knew I would feel so warm towards worms? 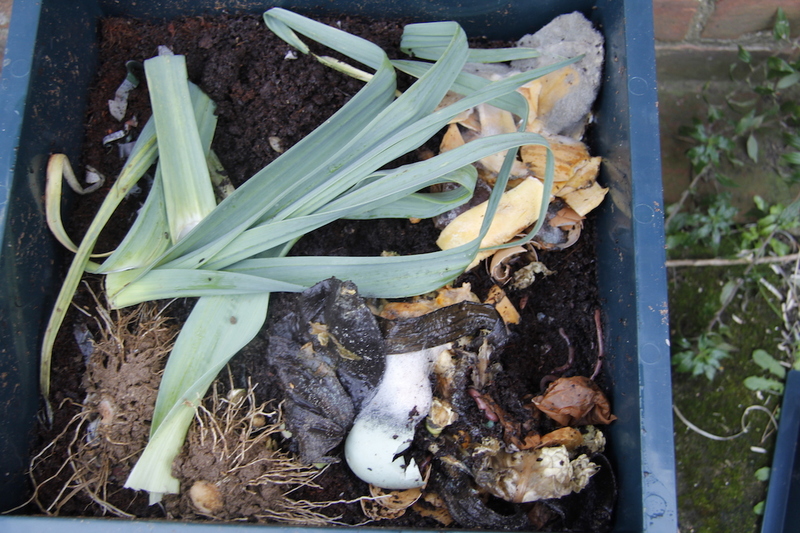 With any luck we soon should be able to collect worm compost and worm juice – eeuk , but lovely for the veggies. N.B. Yes, I can’t believe it has taken me so long to get one ….. I am such a late adopter of stuff. N.B. the article I was rewriting is done, one more to add finishing touches to and then I get to build duck ponds – yay. I think you’ll love this system. 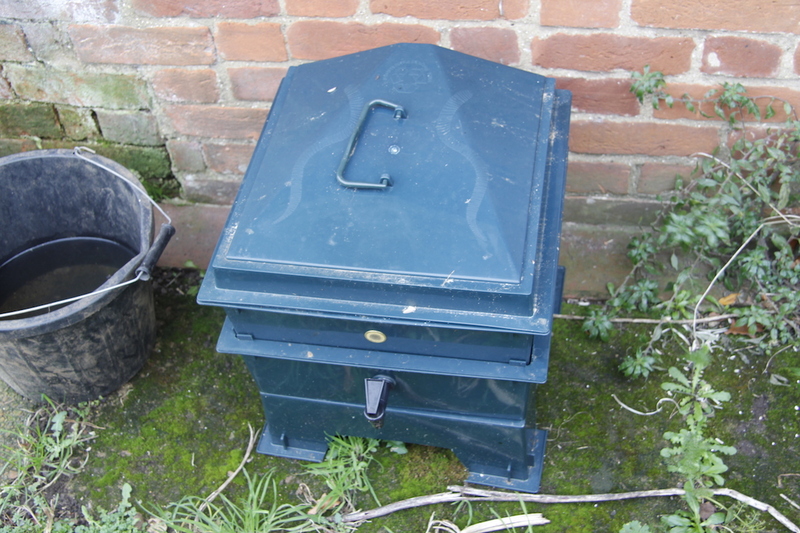 We have covered composted but no wormery involved. It works very well! I know a few folks with the worms and they like them very much. Can’t wait to see what happens! 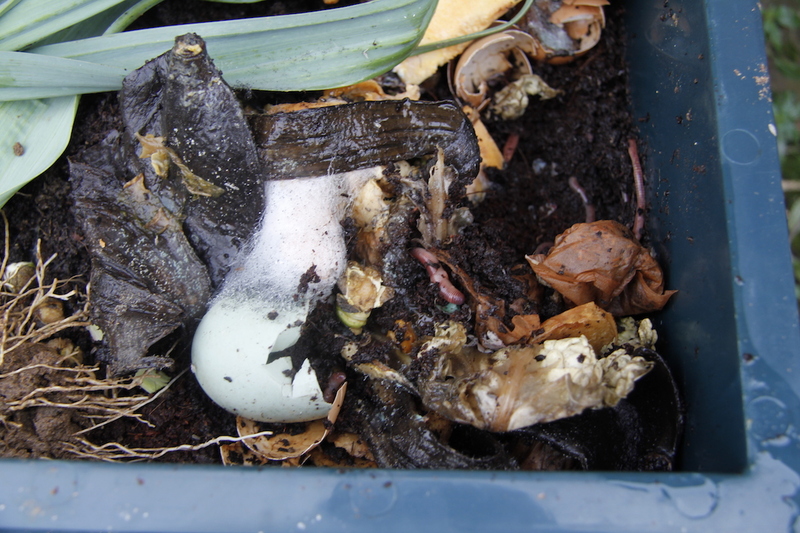 I keep going to check that the worms are OK and I sort through my vegetable peelings for things I think they might like …. how sad am I?